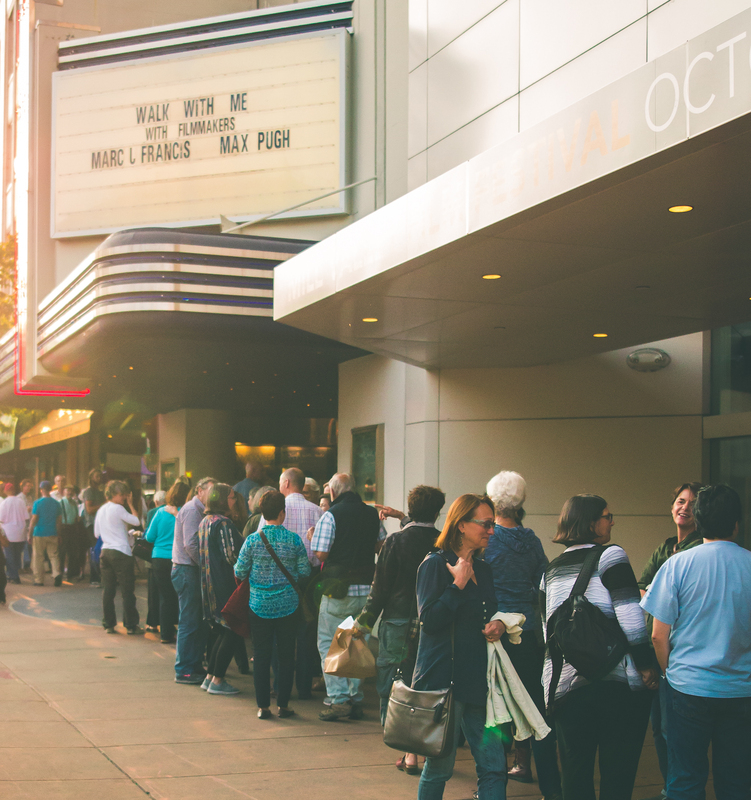 Reflections on the WALK WITH ME opening weekend at the San Rafael Film Center. When it was time for the Q&A, we could feel that we had made a deep connection with the audience through the movie. It was truly humbling to be faced with so much praise and such insightful questions about the origins of the project and the filmmaking process. Most moving was, a man at the back of the auditorium, who stood up on the verge of tears and spoke about how the film had awoken things in him which had been asleep for years. Another notable set of comments and questions proved that the audience were really tuned in to the finer details of the film such as the cinematography, the poetic leitmotifs and the depth of the sound mix. 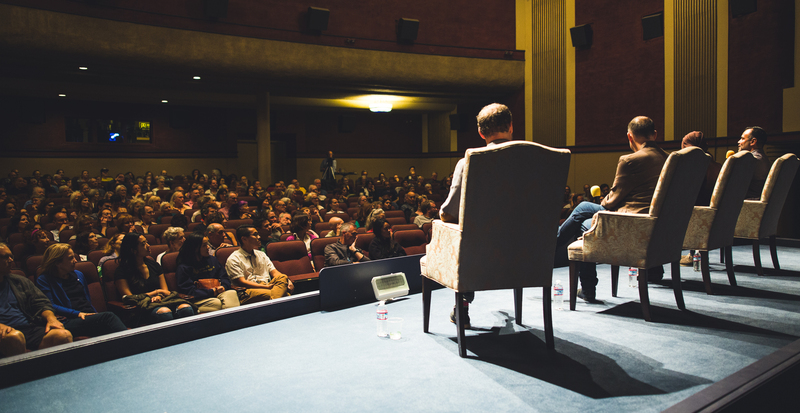 To us as filmmakers it is so gratifying to know that audiences connect to our intention through the filmmaking itself. Across the weekend the screenings continued. Every time we met members of the audience who had been deeply moved by the film and many tears were shed during Q&A sessions as they expressed this to us. This was powerful for us as filmmakers and confirmed that it isn’t all about the reviews in the national press. People were so keen to come up and offer their praise and ask further questions that it was hard to get out of the lobby ready to introduce the next screening - which new audiences were already sitting down patiently waiting for! What a wonderful opening weekend in San Rafael. Today we are flying to New York to prepare for Friday night’s opening at the Rubin Museum. If last weekend is anything to go by, this is going to be a blast.